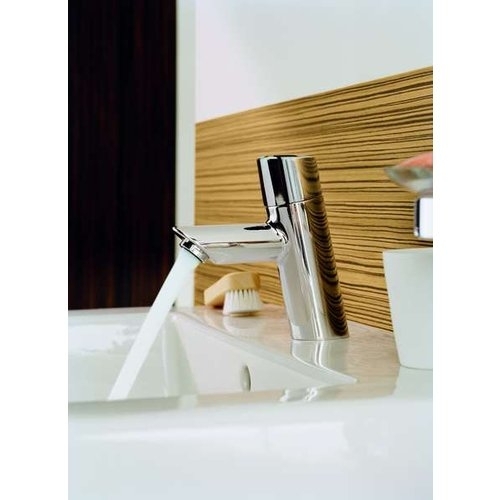 Grohe 34271001 Concetto 4 in. Centerset Single-Handle Single-Hole Bathroom Faucet Without Pop-Up - 1.5 GPM. Product Dimension: 15.2 x 6.3 x 2.8 inches. GROHE 34271001 EcoJoy reduces water consumption by up to 50 percent. GROHE 34271001 SilkMove for a lifetime of smooth operation. Number Of Handles: 1 Handle. 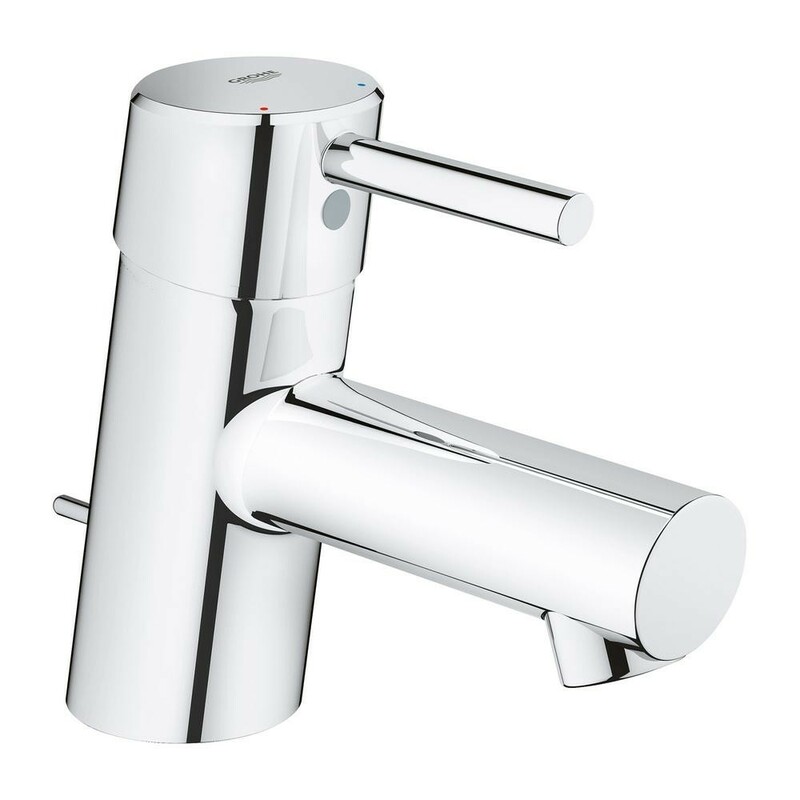 GROHE reduces water consumption by up to 50 percent, GROHE StarLight finish for is design for scratch and tarnish-resistant surfaces for a lifetime of beauty. The GROHE QuickFix installation system requires fewer, less complicated parts to reduce installation time by 50 percent . G34271001 7-5/16 in. Faucet heigh.